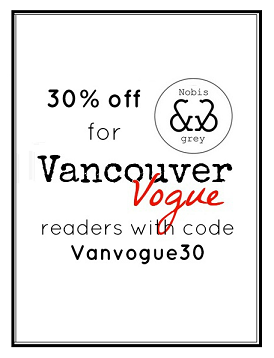 Vancouver Vogue: Prettiest (and Sparkliest!) Holiday Shoes + Shopbop Giveaway! Prettiest (and Sparkliest!) Holiday Shoes + Shopbop Giveaway! The holidays feel like they're officially in full swing now...and that means holiday parties are popping up left, right and centre! I was taking a peek through my party/occasion shoe collection this week to start styling my holiday outfits and realized I have a pretty big obsession with glittery shoes. In fact, my blogger buddy Leeanne had texted me a photo the other day of a pair of glittery block heels from Old Navy, and I literally ran out the same day to pick up a pair. Then came home to realize I have like 3 other pairs of glittery shoes. But they're all so different! I said to convince myself I could keep them. But you know what? They do all get used! If you've got more than one or two holiday parties to go to, it's not hard to give each of your pairs a little showtime. 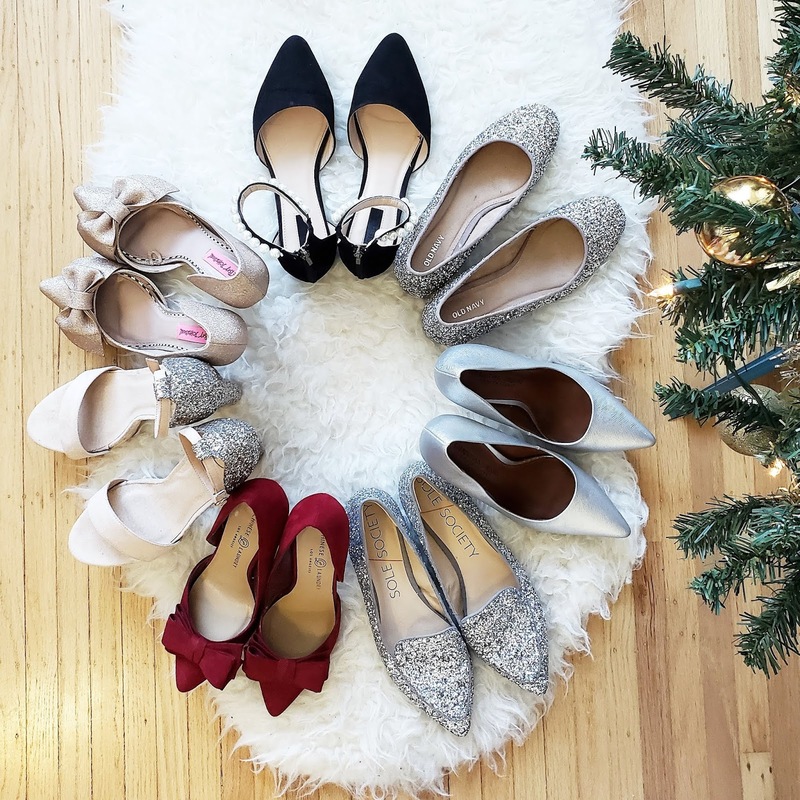 So in light of the upcoming holiday party season, and my ever-growing party shoe collection, I thought I'd share links to some of my favourite pairs of dressy heels and flats that I think would be perfect for your holiday outfits! From glittery flats to soft velvety heels, there's a little something glam for everyone. Just click any of the pretty, sparkly shoes below to shop! And to help get you started with your holiday shoe shopping, here's a fabulous opportunity to WIN a $100 gift card to Shopbop! I've linked to a few of their pairs of party shoes above that you could put that gift card towards (like those insanely awesome glitter ankle boots from Kate Spade!! O.M.G!). Cute shoes collection! This really reminds me to push myself to get a pair of glittery holiday shoes. As horrid as it sounds, I think the last time I had a pair of holiday shoes was when I was a kid!